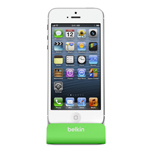 Playa Vista, Calif. – November 11, 2013 – Belkin, creator of people-inspired technology products, has won the Best Accessory Developer of the Year from the readers of iLounge, an independent provider of information about Apple Inc.'s iPod, iPhone and iPad digital media players, accessories, and related software. 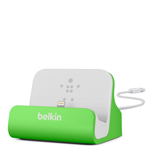 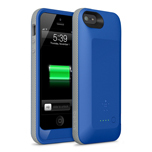 Belkin designs a variety of products exclusively for the Apple ecosystem including tablet keyboards, MFi-certified chargers and docks, and a full-line-up of cases, folios and covers for the iPod, iPhone, iPad and iPad mini. 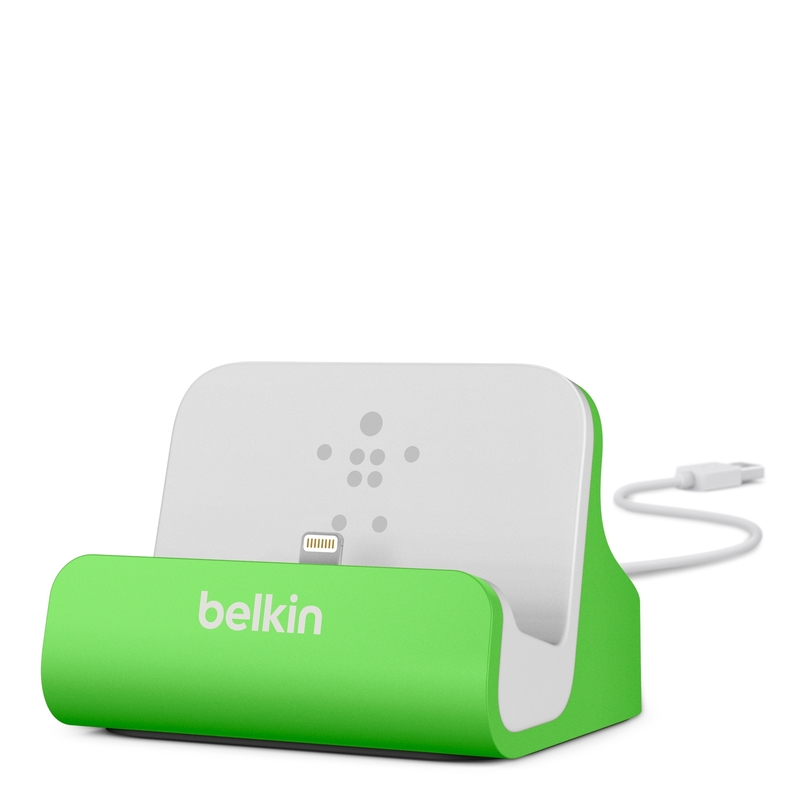 "Belkin held a commanding lead over all of its competitors in our Readers’ Choice Awards for Accessory Developer of the Year," said Jeremy Horwitz, Editor-in-Chief, iLounge. 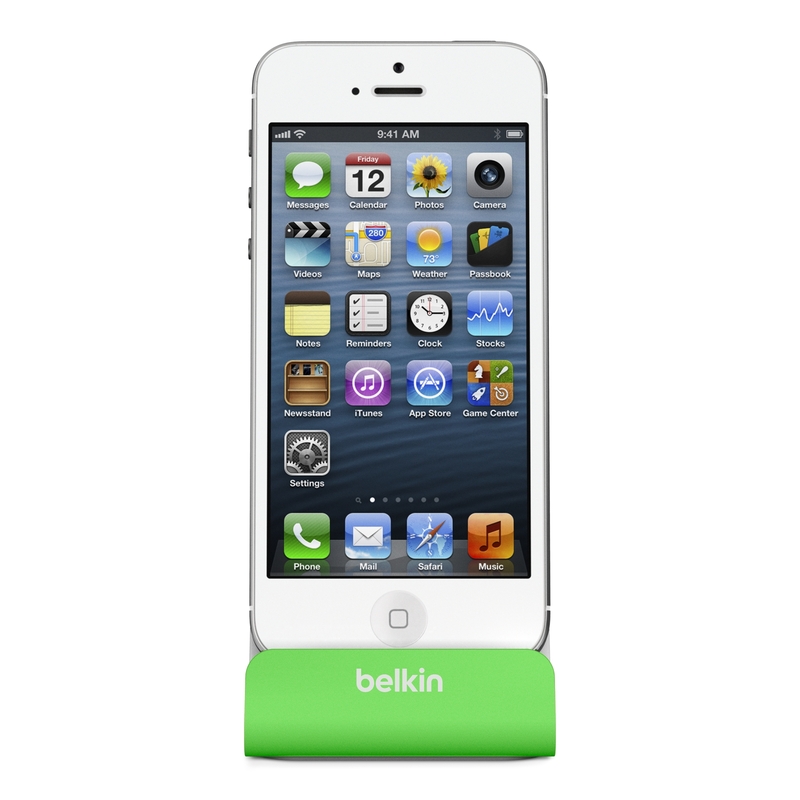 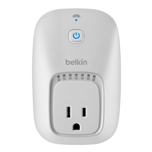 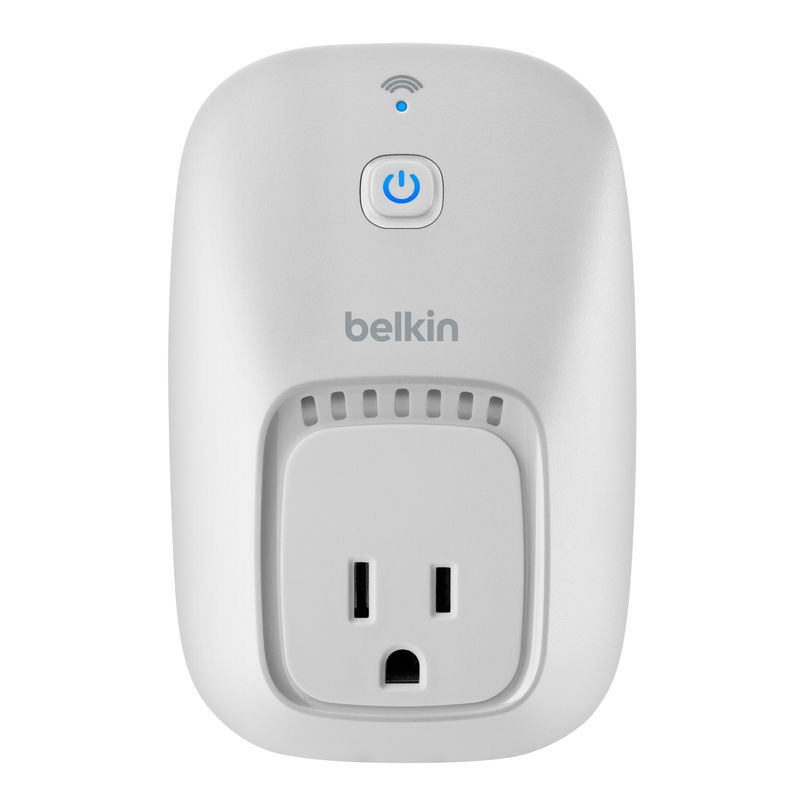 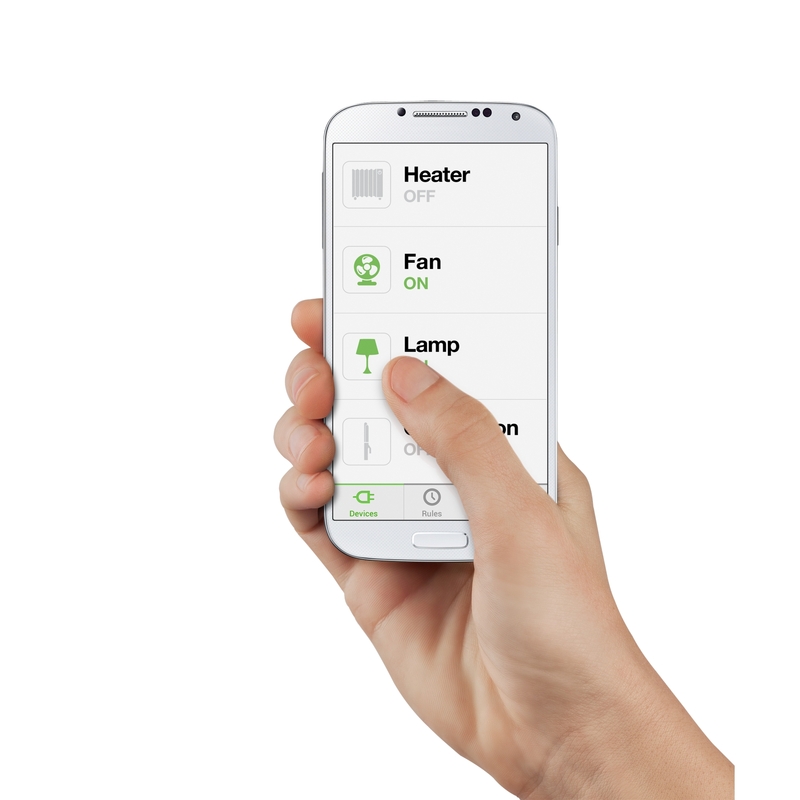 "Between its new iPhone 5/5s cases and battery cases, iPad keyboard cases, and expansion of its WeMo automation lineup, Belkin had a great year." 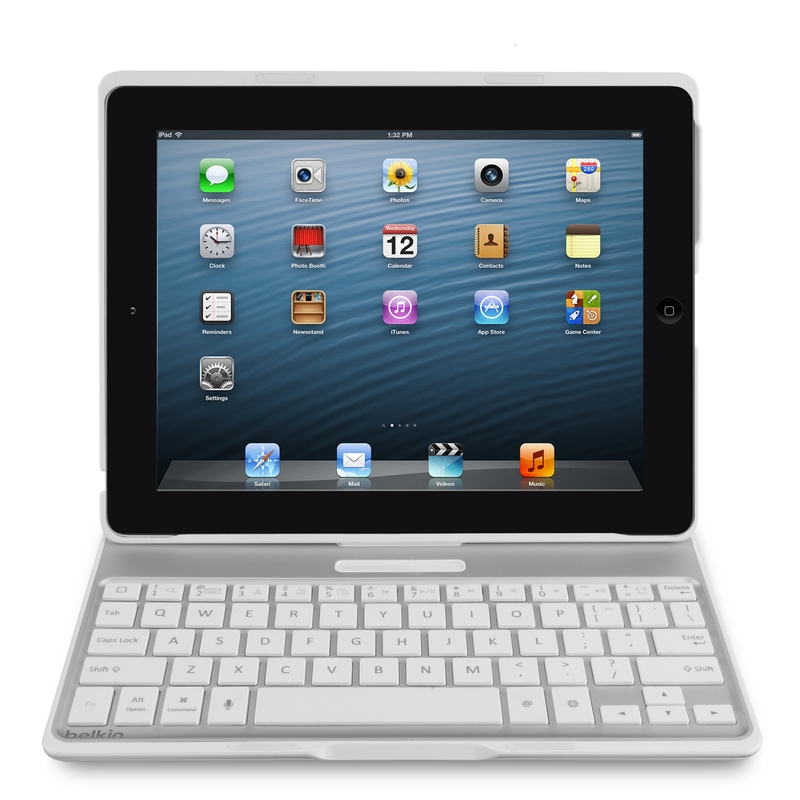 As the leading publication focused on iPad, iPhone, and iPod accessories, and creator of the internationally famous iLounge Pavilion at CES, iLounge is in a unique position to select the world's best Apple-related products. 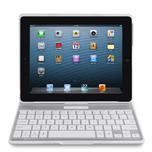 The iLounge editors test hundreds of new Apple products every year, and they select only the very best ones to include in their annual Buyers' Guides. 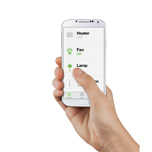 In addition to the award announcement within the Buyers' Guide, winning products will be featured in a video presentation at the entrance to the iLounge Pavilion at CES in Las Vegas, January 7-10, 2014.